Now brings together two maverick voices of contemporary improvisation in a engaging, open-hearted conversation. 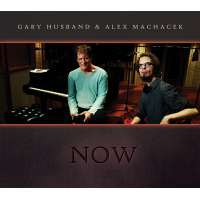 Collaborating as a duo for the first time, pianist Gary Husband and guitarist Alex Machacek opt for a spare, stripped-down approach that highlights their intuitive, borderline-telepathic interplay across a program of original compositions. 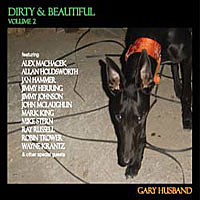 Whether locked in dazzling unison runs or gracefully yielding to evocative, sparse passages, Husband and Machacek prove to be both formidable performers and remarkably attuned listenersmaking their collaboration a vibrant, exchange in which one voice supports, enhances, and enriches the other. The result is a profound, stirring experience that is eminently accessible on the surface — but that also rewards deep listening. 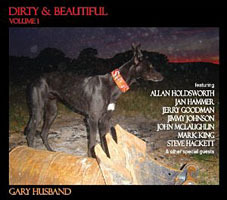 Among the most renowned musical minds of Britain's fertile post-fusion instrumental improv scene, Gary Husband has won equal acclaim as a drummer, composer, and pianist—having performed and recorded alongside such visionaries as Allan Holdsworth, Jeff Beck, Robin Trower, Jack Bruce, Billy Cobham, Andy Summers, Mike Stern, and many more. 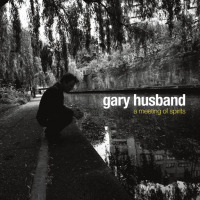 Since 2005, he has been seen on keyboards and second drum kit with John McLaughlin}}'s band, the 4th Dimension. Hailing from Austria and now based in Los Angeles, guitarist Alex Machacek has rapidly emerged as a vital force in contemporary fusion circles as both a quick-witted improviser and a startlingly original composer. 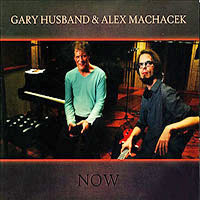 No less than John McLaughlin remarked that Alex Machacek's music starts where other music ends." 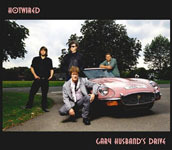 Working as a sideman and bandleader, he has been heard in the company Terry Bozzio, Eddie Jobson, Jeff Sipe, John Wetton, Virgil Donati and others. This story appears courtesy of Abstract Logix. For interview requests or more information contact Abstract Logix.